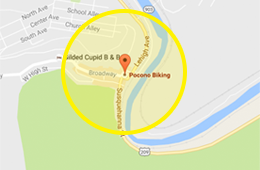 Pocono Biking is offering long distance bike shuttles. 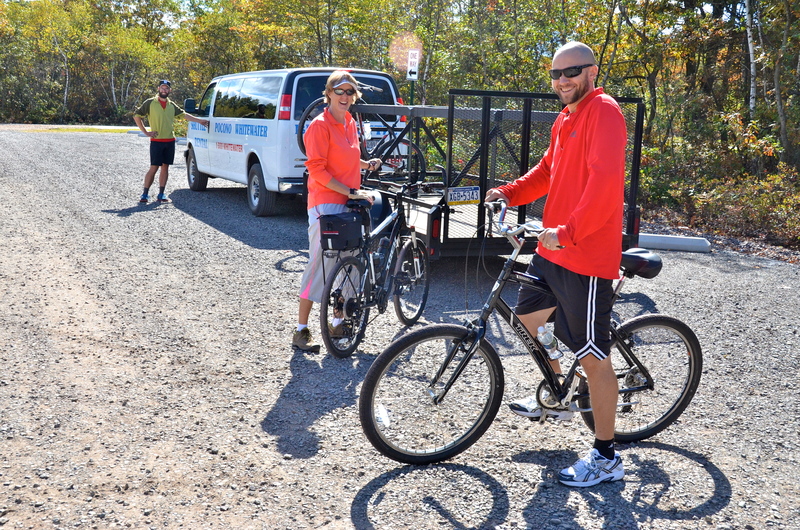 Our custom shuttle services will transport you from the southern sections of the D & L Trail to Glen Summit or White Haven. Pick a date and tell your friends. 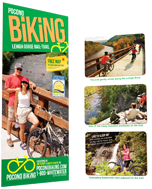 Then, give us a call at 570-325-8430 to schedule your private bike shuttle. Make sure you check out the Pick up and Drop off locations and rates listed below. Note: Long distance private shuttles are not available on Saturdays May through October. Are you looking for a shuttle not listed here? Do you need a little something extra? Please, give us a call at 570-325-8430 for assistance.